We continue to highlight that Lewy body dementia is the second most common progressive dementia, affecting over 130,000 people in the UK (one in six people with dementia). 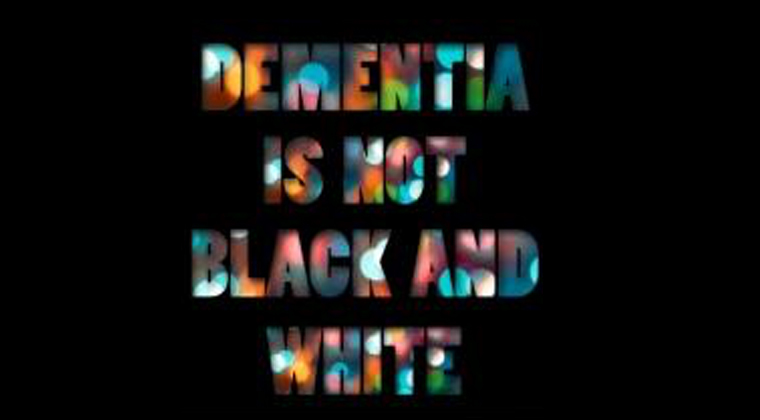 We work to correct the widespread public misconception that ‘dementia = Alzheimer’s = memory loss’ which delays help for people with Lewy body dementia symptoms: visual hallucinations, extreme fluctuations in consciousness (from alert to confused or sleepy), stiff and slow movement, acting out very vivid dreams and a potentially fatal sensitivity to drugs given for hallucinations (antipsychotics). If you are concerned that you or someone you know may have Lewy body dementia, please read our new leaflets, ‘Are you worried about dementia?’ and ‘Referral for a diagnosis’ which are available in ‘pdf’ format from the downloads page on this website.